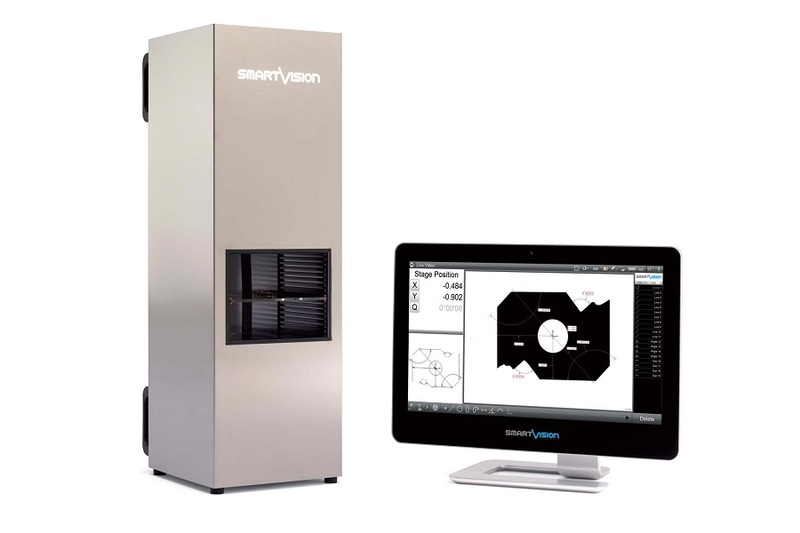 New technology for fast, accurate and repeatable measurement results from SmartVision. 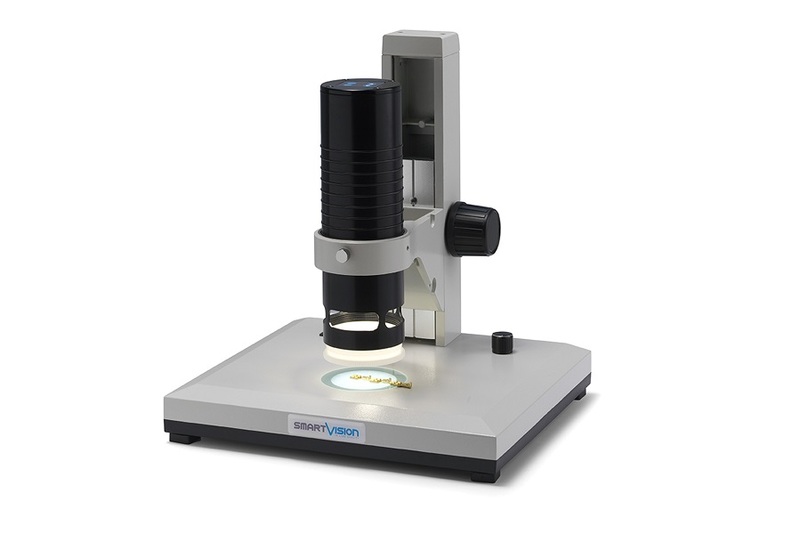 Measuring within the field of view (FOV) is a new way to accurately measure parts with fast measurement speeds, and acuracies over traditional methods such as comparators and vision systems. Use these systems for simple automatic measurement of your parts! 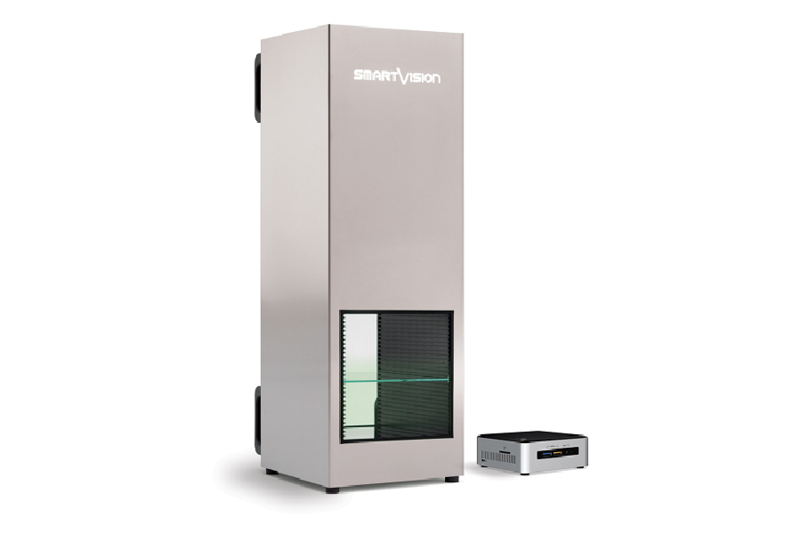 Our FOV systems are from SmartVison in Italy, a leading manufacturer of high performance measuring systems for a wide range of industrial and medical applications. These system also use the now well-known and proven M3 software from US-developer Metlogix. All of the products that we supply, including the SmartVision range of FOV systems, are of the highest quality and are sourced from leading manufacturers from around who are the leaders in their field! 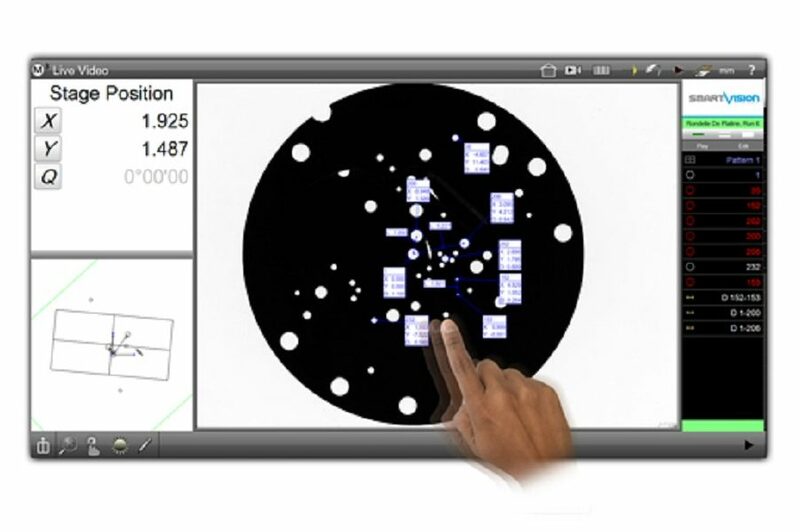 We know FOV measurement systems and can help you choose the right product for your application and to suit your budget. With many years of industry experience you can rely on our advice to make the right choice. SmartVision finalist at CPhl Awards 2018. We are pleased to announce that SmartVision is one the finalists of CPhI Pharma Awards 2018 for the category “Excellence in Pharma: Analysis, Testing, and Quality Control”. We have some great new products from leading overseas Partners. 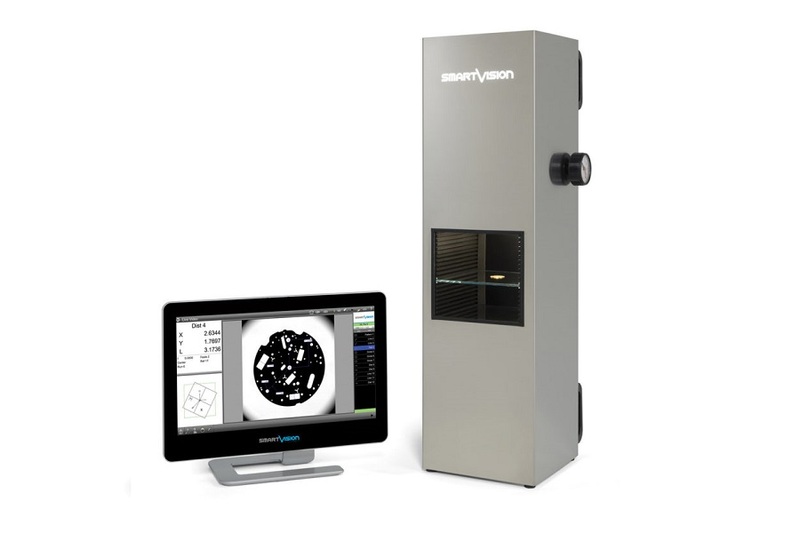 Here are a few details on some of the latest products from SmartVision of Italy.